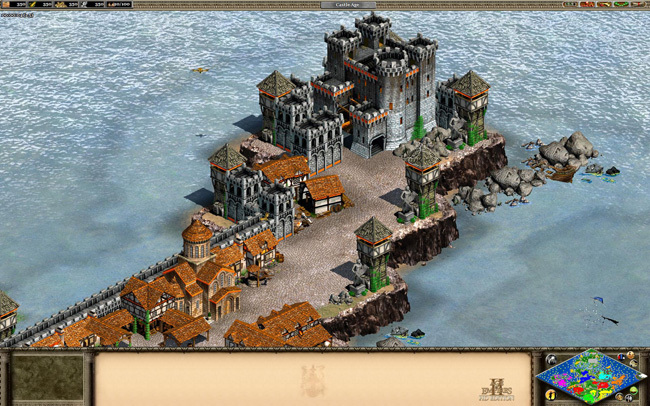 Not precisely a mod, War of the Five Kings is a eight-team conquest scenario for Age of Empires II single player and multiplayer. Fire it up, and pick your house. If the Red Keep still stands after 60 minutes, the Lannisters win. If you're the first team to reach 10,000 gold, you'll be reinforced by Fire & Blood. Classic Age of Empires gameplay meets George R.R. Martin's world. There's nothing wrong with that.